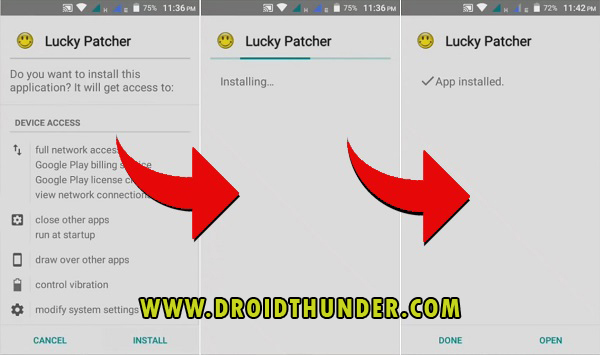 Disable Google Play Protect and Fix Blocked by Play Protect error to install Lucky Patcher, Kingo Root apk apps. There are uncountable apps available in the Android world. 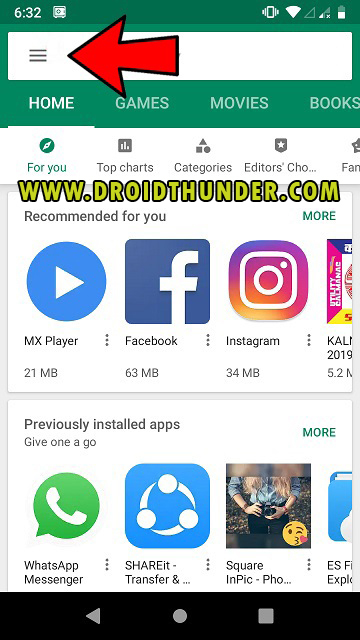 Android has an official app store named Google Play Store which allows user to download and install various apps on their device. Besides apps, Google Play also provides music, books, movies, and TV programs. Google Play Protect is a built-in malware protection developed by Google for Android phones. It is an automatic process which continuously runs in the background to keep your phone safe. 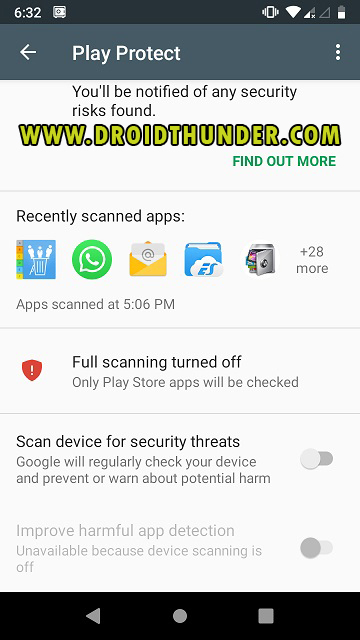 Play Protect scans every app installed on your phone for every single day. It helps in protecting your phone data as well as apps from malware attack. 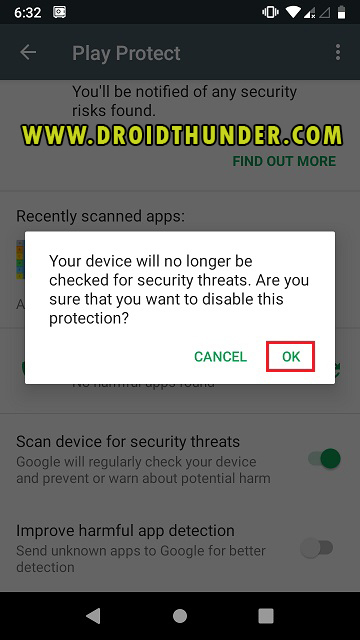 Enabling this grants Google the rights to scan your device on a regular basis and remove malicious files. If you are an app developer and want to publish your app on Play Store, then it should pass the Google Play Protect test. If the test fails, then your app is rejected and hence cannot be published on Google Play Store. Even though this is a very good feature from Google, it can be a headache sometimes. This features can uninstall or delete any app from your phone if it notices a slight chance of malware. Moreover it can automatically delete any app without your consent as well. 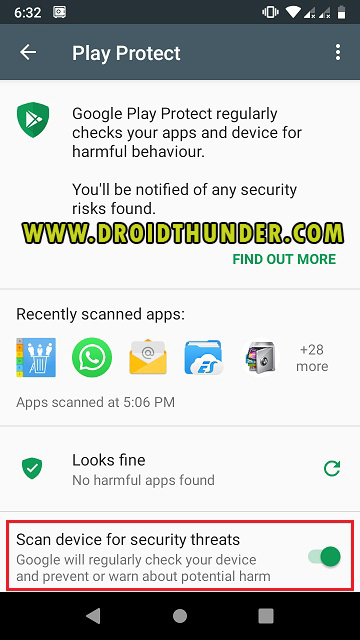 Sometimes while installing third party apps like Lucky Patcher, Kingo Root apk, your phone gives a warning popup. It says, ‘Your phone and personal data are more vulnerable to attack by unknown apps. 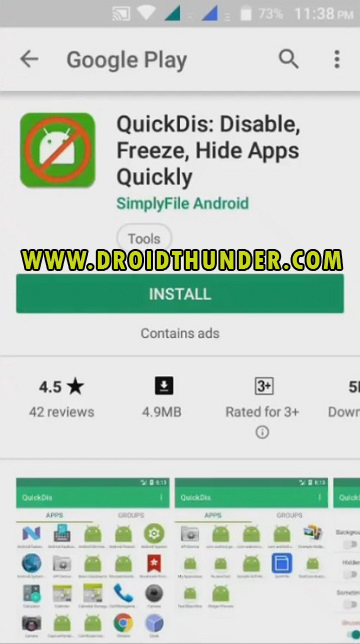 By installing this app, you agree that you are responsible for any damage to your phone or loss of data that may result from its use’. 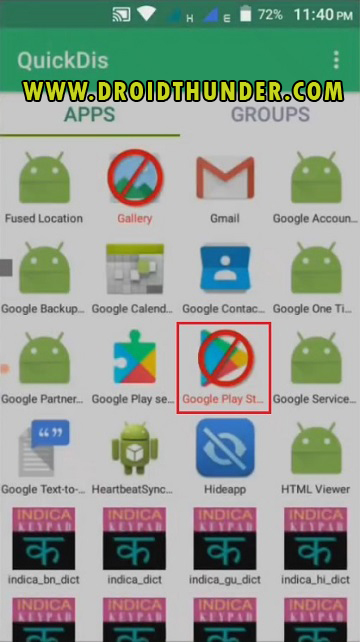 To prevent this, you must disable Google Play Protect. 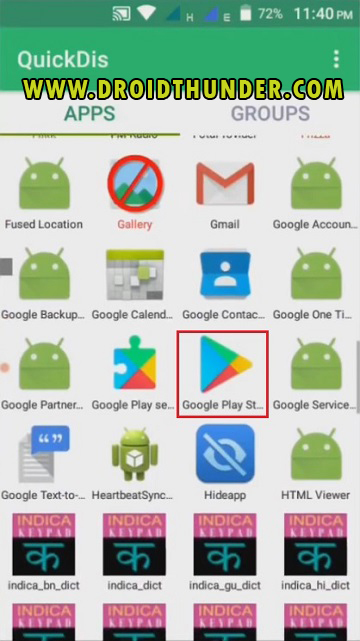 Step 1: Launch Google Play Store from your phone’s app drawer. Step 2: Click on the menu icon ☰ present at the top-left side of the screen. Step 3: Scroll down the menu to find Play Protect option. Then select it to open the page to configure Play Protect. Step 4: Disable the Scan device for security threats option. 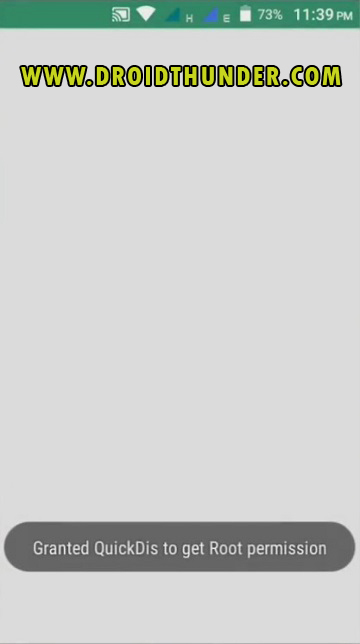 For doing so, just slide the green enabled icon to left side. 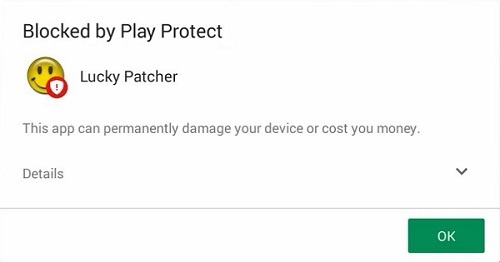 This will disable the Google Play Protect. Step 5: Install the app which gives you Blocked by Play Protect error. It will not show any error now. 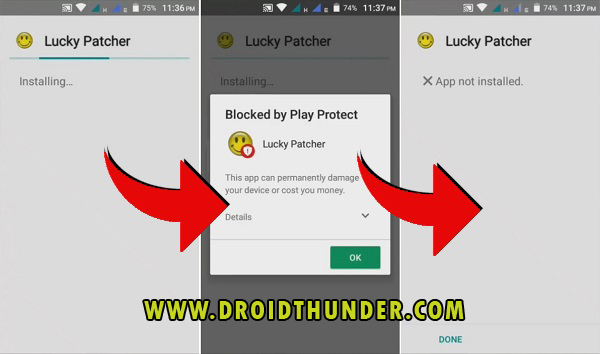 This is how you can install any app by fixing Blocked by Play Protect error. Step 6: Enable Scan device for security threats option after installing your app. Step 1: Download and install QuickDis app from Google Play Store. Step 2: Launch the QuickDis App. 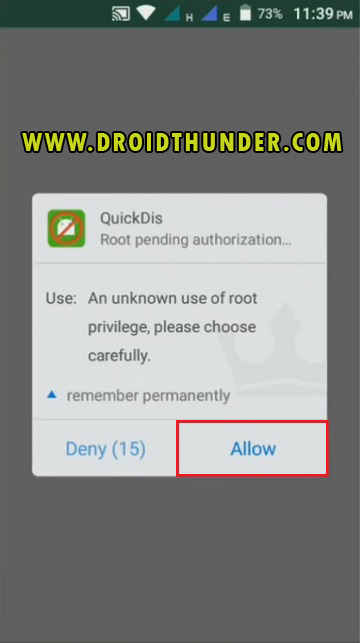 Step 3: Grant Root permissions by clicking on Allow button. 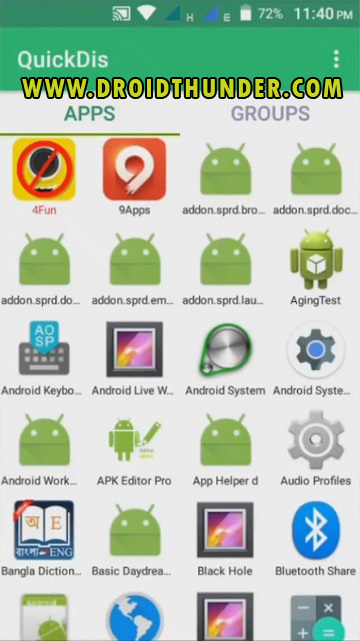 Step 4: Now QuickDis will load all the apps installed on your Android device. 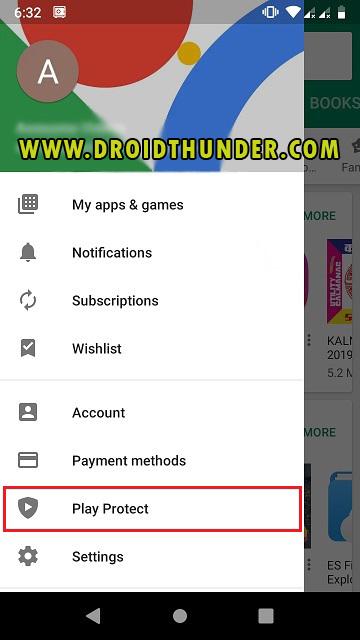 Step 5: Search for Google Play Store from the list of apps. 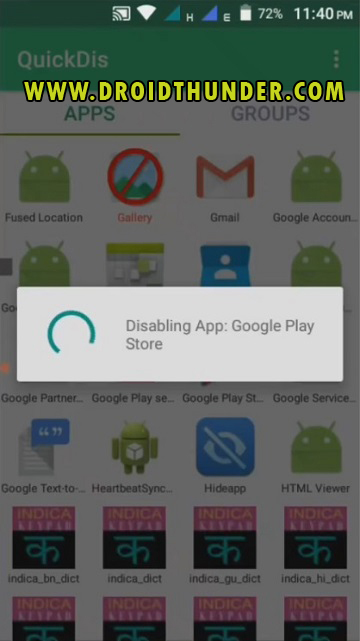 Step 6: Simply click on the Google Play Store app to disable it. Step 7: Exit from QuickDis, and confirm whether Google Play Store is successfully hidden or not. Just search it in your phone’s app drawer. Step 8: If Play Store is successfully hidden, install the app which gives you Blocked by Play Protect error. It will not show any error now. 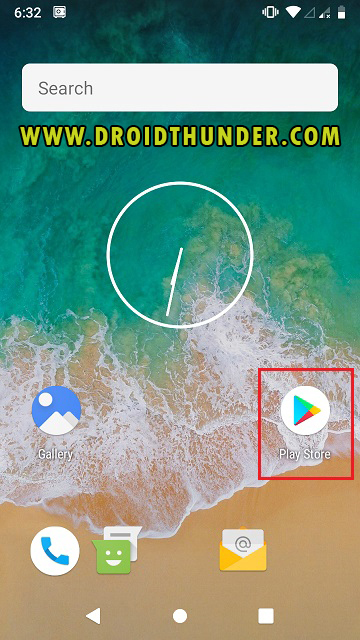 This is how you can install any app by solving Blocked by Play Protect error. Step 9: Unhide Google Play Store after you install your app. As a result, you can solve Blocked by Play Protect error while installing any app on your Android device. If you come across any issues while going through this tutorial, kindly contact us below.